LG Nexus 5 Android device users which are currently on Kitkat 4.4.4 update can now root their smartphone without losing the data. All thanks to the Google for coming out with the new 4.4.4 update which fixed at least all possible security loop holes and now all thanks to the recognized XDA developer OP for coming out with the simplest possible rooting tool kit. So, before we proceed on to check on how you can root the device, you need to follow the quick list of pre requisites mentioned below. 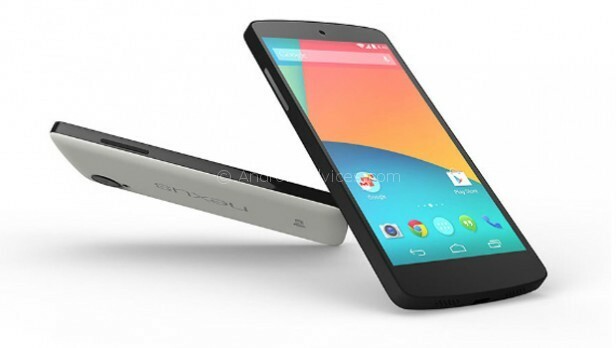 All the data in your Nexus 5 can be backed up manually with the help of below steps. Though, it’s not a mandatory step to back up the data manually in this case, but its advised to take the backup manually. Battery life in your device should be a minimum of 40% so as to make sure that your device doesn’t get turned Off in the middle of firmware update process. Head over to the path “Settings > Applications > Development > USB debugging” in your Nexus 5 so as to enable the USB Debugging Mode. 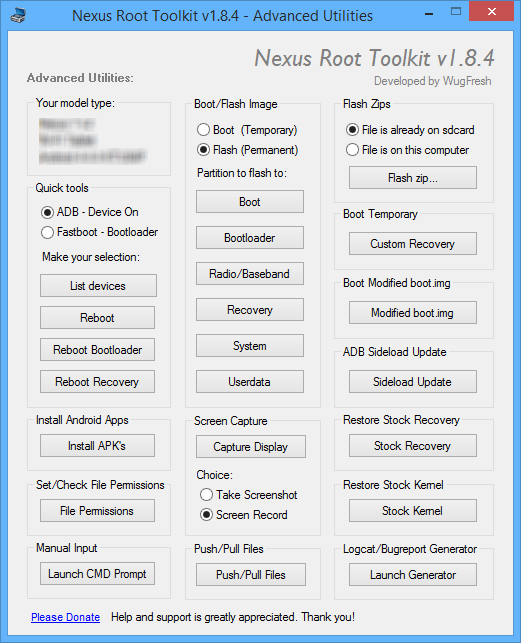 Download the Kitkat 4.4.4 Rooting Package for Nexus 5 from here to your computer. Once downloaded, unzip the same to install the rooting tool in your computer. Once the tool is installed in your computer, connect your device to the computer with the help of original USB cable. Click on “Root” to root the device. Before this, make sure that your device is detected by the computer which can be done by installing device drivers. 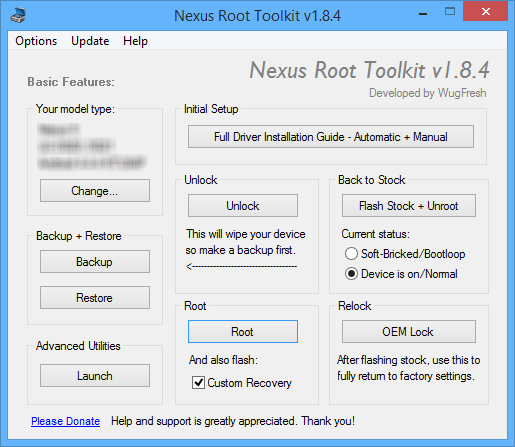 The best part of this tool is that its an all in one tool for your Nexus 5 which also allows you to side load the update, flash the custom image with the boot loader etc. Once the device gets rooted, you will then have to wait for the device to reboot. Once the device is rooted successfully, you need to download the Super SU app from the Google PLAY Store. Do download the “Root Checker” app from the Google PLAY Store to check on whether the device is rooted or not. So there you go, you have now successfully rooted your Nexus 5 Android device which is powered with the latest Kitkat 4.4.4 firmware update. Leave a message in the comments section just in case if you face any issues in the process of rooting.